We help your gut health through quality treatments and surgical services. 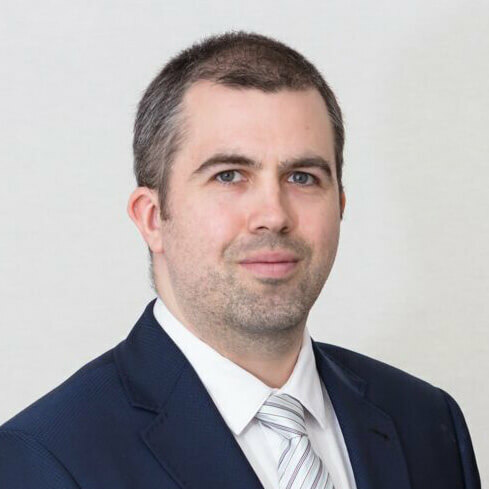 Our gastrointestinal services can help you achieve lasting relief from heartburn with anti-reflux surgery, treat problems associated with gallstones and hernias, and other problems of GI tract such as cancers. We understand the strong connection between the mind, gut and healthy body. Helping you manage that connection will greatly assist you in gut health and management. 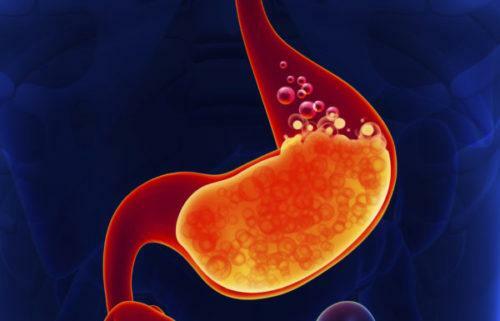 The most common sign of gallstones is a painful attack that often occurs after a meal. 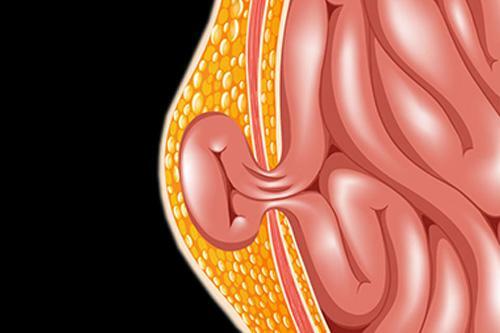 Treatment often involves having the gallbladder removed. Gastro-Oesophageal Reflux Disease (GORD) is a common condition that causes a burning sensation in the chest or throat (heartburn). 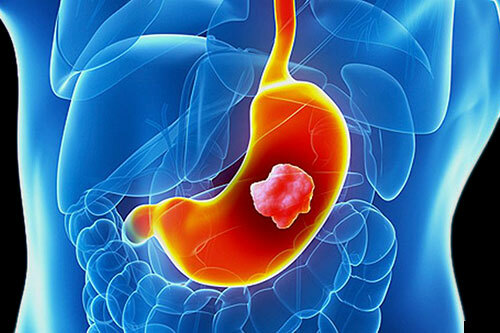 Oesophageal and stomach cancers are malignant tumours in the tissue of the oesophagus or stomach. An endoscope allows direct visual examination of the oesophagus, stomach and duodenum (Gastroscopy) or the interior of the bowel (Colonoscopy). 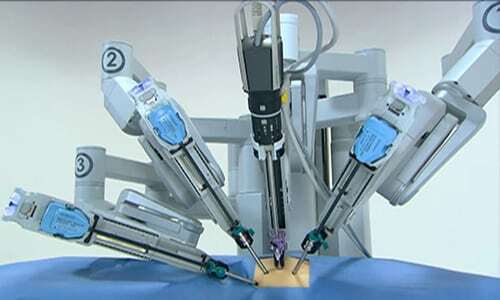 Robotic Surgery, or robot-assisted surgery, is minimally invasive, and enhances precision, flexibility and control during the operation. Using robotic surgery, surgeons can perform delicate and complex procedures that may have been difficult or impossible with other methods. 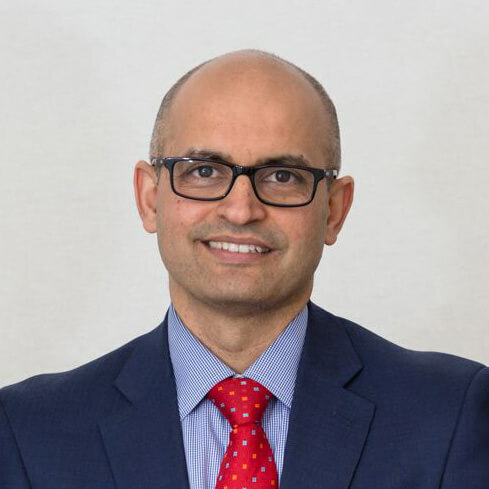 Dr Arun Dhir regularly performs Robotic operations at the Epworth Private Hospital. Have you been struggling with long term problems with weight? Are you considering weight loss surgery? 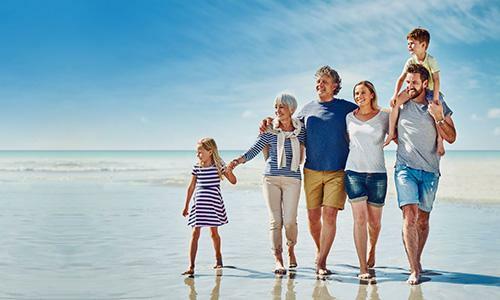 Do you long for better quality of life with your kids, family and friends? 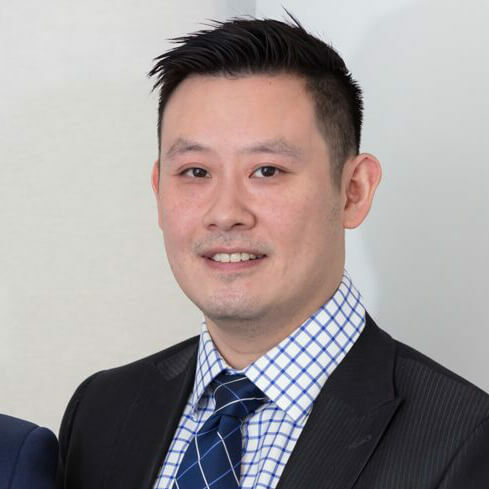 Our team of Specialists in Weight Loss Surgery & Gastro-Intestinal Surgery are here to help. We are a team of world-class and experienced upper gastrointestinal surgeons, anaethestists, nurses, wellness coaches, and support staff.